Hi guys! I am so excited to share with you my first "skin" DIY tutorial on Behind the Seams! When I am not blogging on my personal style, I am a full-time Esthetician and Professional Makeup Artist. I have been in the industry for over 9 years and love making a positive difference in my clients' lives. I hope these new beauty installments will make you feel good about yourself as well! Please stay tuned for more skin and beauty tips from me. Enjoy!! 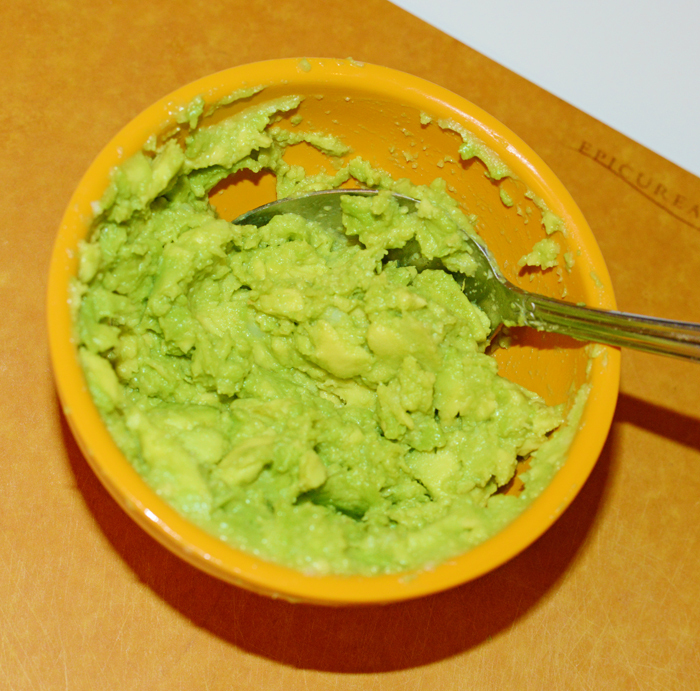 + Avocados are a great source in vitamins(E,C,K), minerals, and proteins that can help repair damaged skin! + This is the perfect hydrating mask for those who want soft and supple skin. + Anti-aging benefits! Reduces wrinkles and age spots. + Helps get rid of acne and blemishes. 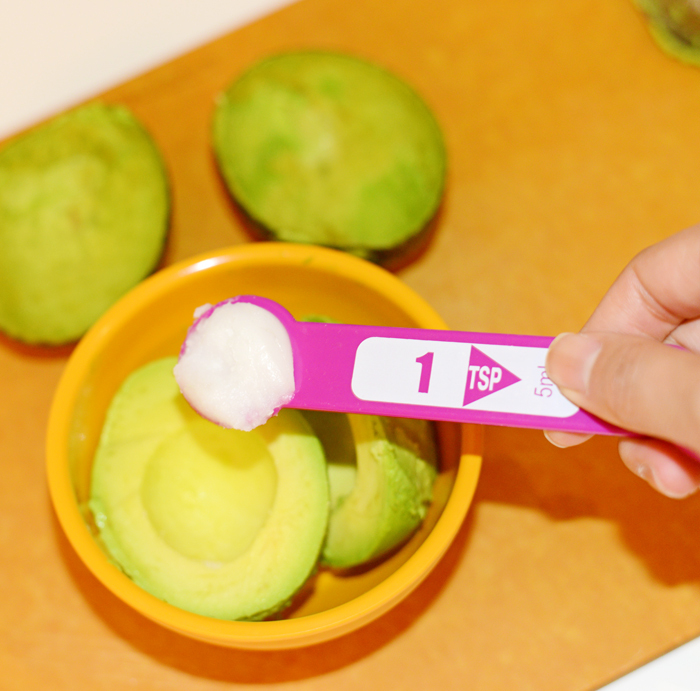 Supplies You Will Need: 1 ripe avocado, measuring spoons, a small bowl, a hand towel, a spatula, a whisk, Virgin Coconut Oil, a knife, a cutting board, and a spoon. *Before trying this face mask, please make sure you do not have any fruit or vegetable allergens. 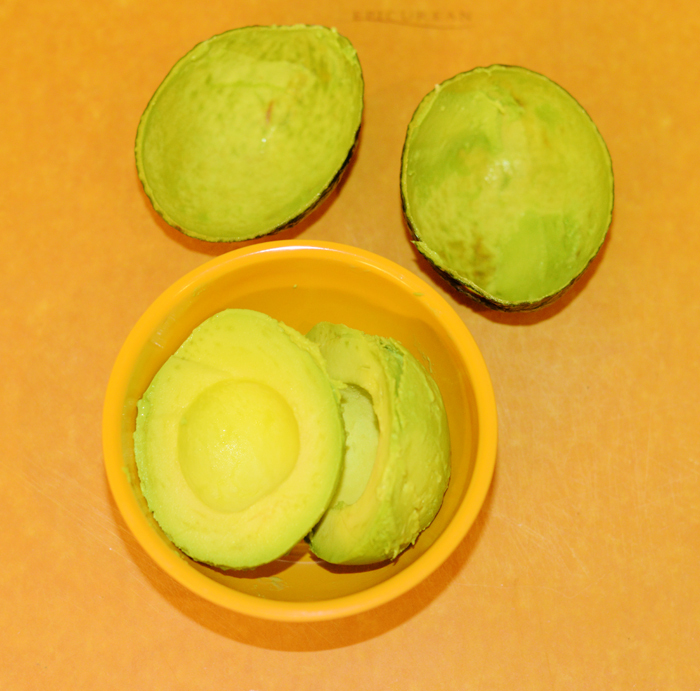 Step 1: Cut the avocado in half and remove the pit. Take your spoon and scrape the pulp into a small bowl. Step 2: Add 1 teaspoon of coconut oil. Step 3: Take the spoon and mash the mixture until it is free of lumps. Step 4: Next, take a metal whisk and whip the concoction until it becomes a creamy consistency. 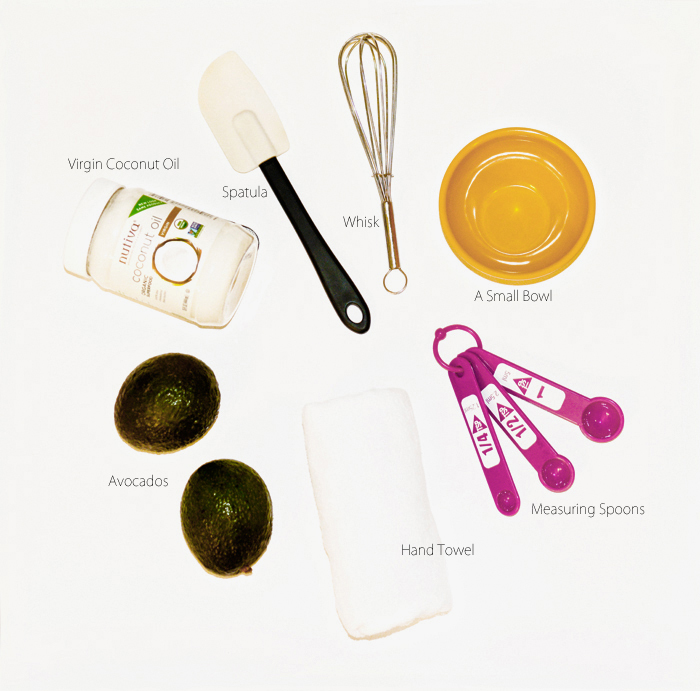 Step 5: Using the spatula, apply the avocado mask to your entire face and neck! Step 6: Massage in circular motions with your fingertips. Leave the mask on your skin for 8-10 minutes. Step 7: Soak a small hand towel in warm water and remove the mask. Rinse the remaining residue with warm water. Finish!! Your skin should feel nice and soft!